Kollant developed in the industrial area of Vigonovo, just a few kilometers away from Padua and Venice. Over the years, they have developed and specialised in the production of rat poison and products for the garden, and in general, also small-scale agriculture. they have continuously invested in technical and economic energy in each department in order to develop products and keep up with the pace of the industry. Since 1960, the year when the company has been founded, they have managed to spread their products and make themselves known through several marketing strategies. They give due importance to factors that might seem obvious such as production and marketing, with the help of a high-level staff constantly working in marketing, but also in research and development. They also use reliable equipment, high-quality raw materials, production procedures which are certified and a widespread presence of their sales force on the Italian market. 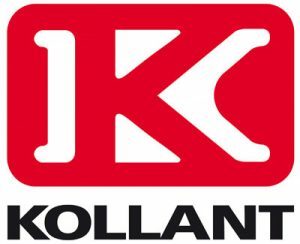 Kollant’s success is also based on their wide range of products, which are diverse and of superior quality. Along the years, they have constantly developed and specialised in raticides,, expanding their activities in order to satisfy the needs of gardeners and smaller scale agricultures. All the funds they obtain are reinvested in research and development of production lines, in order to then offer quality and safe solutions to their clients. They manufacture and sell plant protection and pest control products, having a wide range of products for both traditional and innovative organic solutions. 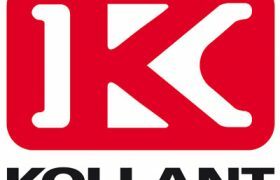 They have a uniquely developed portfolio, with two successful brands known as Kollant and Verde Vivo. Reaching up to 200 employees and accessing the industry’s market in more than 120 countries worldwide, Kollant has become an international leader in the pest control industry.